Our mission is to glorify God by multiplying mature disciples and healthy churches that know Jesus Christ and make Him known. 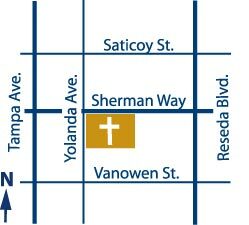 TBBF (The Bridge Bible Fellowship) was originally two churches in the San Fernando Valley that became one in December 2007. First Baptist Church of Reseda (also known as “Heart of the Valley Community Church” or HVCC) was founded in 1942 at our present main campus location. Shepherd’s Community Church (SCC) was founded in 1984 in Woodland Hills. 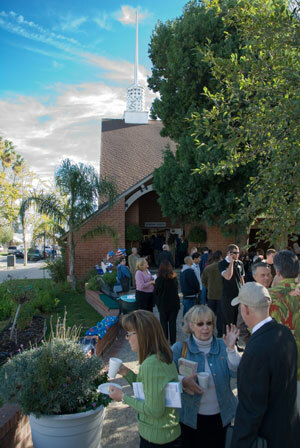 SCC originally met in the backyard of one of its members and then began to rent space at different schools until it moved to Canoga Park in 1998. Pastor Paul Brown was called to serve as the Senior Pastor of Shepherd’s Community Church in 1990. In May 2007 SCC was looking for a larger property for its growing congregation and HVCC was looking for a pastoral staff. The leadership of the two churches began prayerfully considering a merger which was affirmed in the Fall of 2007. 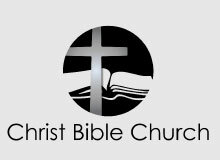 We began joint worship services at the Reseda location on December 2, 2007 with a new name, “The Bridge Bible Fellowship.” TBBF is affiliated with the Evangelical Free Church of America (EFCA). Recognizing that the Bible is the very Word of God to man, and understanding the priority of obeying its truths, the elders and staff at The Bridge Bible Fellowship are deeply committed to studying and teaching His Word with diligence, conviction, and authority. 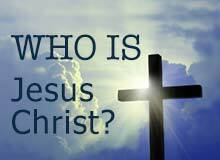 Thus the central ministry at The Bridge Bible Fellowship is teaching the Word of God to the people of God so that they may be equipped to know, worship, and serve God. These reflect the heart of the teaching of The Bridge Bible Fellowship. Click here for the complete doctrinal statement.